The 2018 MTV Video Music Awards took place last night at Radio City Music Hall in New York City. 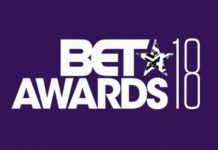 Leading the nominations this year was Cardi B with ten noms. Followed by Jay Z and Beyoncé with eight nomination. Drake and Childish Gambino also pulled down seven nims a piece. 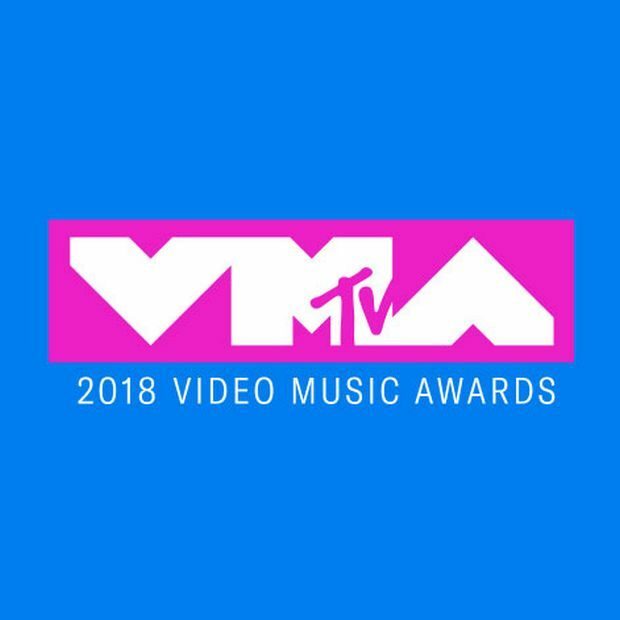 Arguably the best part of the VMAS will be live performances by Nicki Minaj, Ariana Grande, Shawn Mendes, Logic, Travis Scott, Post Malone, Panic! At The Disco, Maluma, and Aerosmith. Justin Timberlake feat. Chris Stapleton – “Say Something” – Directed by Arturo Perez Jr.